Winter time in central Florida is a beautiful time of year on the East Coast. Although, our temperatures are very pleasant 75ish degrees, sometimes our water temps drop a little. 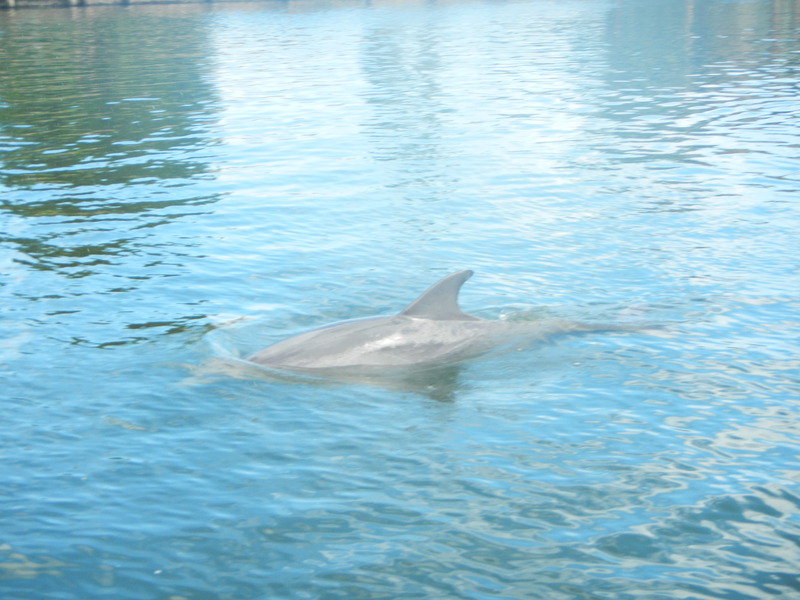 This has two affects, one our local manatee population leave for a few months to find warmer water, but it also seems as though our local Indian River Lagoon Bottlenose dolphins become more active. Although, we cannot guarantee dolphin on our stand up paddle board tour, we do tend to see dolphins on an almost daily basis. 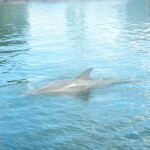 It is an amazing site to be able to sit or stand on a board only feet from dolphin swimming nearby. 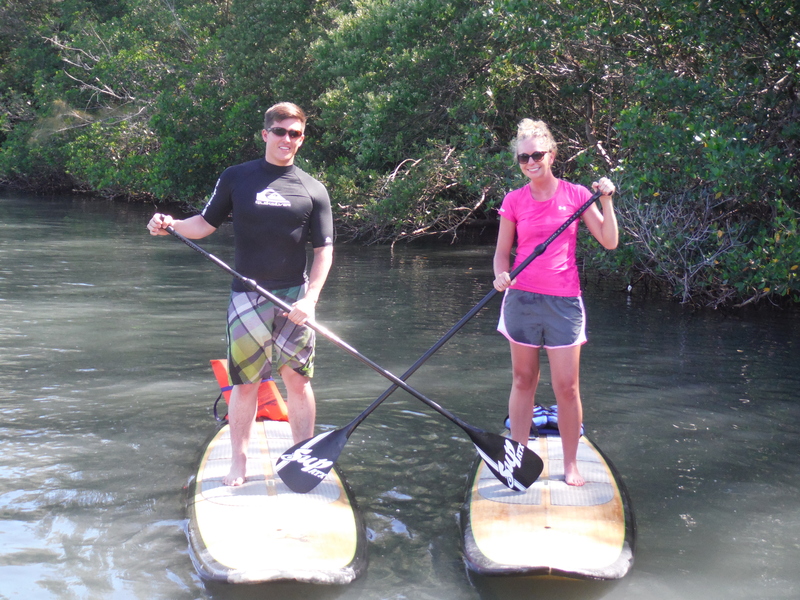 We here at SUP Eco Adventures also make it a priority never to disturb the local dolphins. We found we sit back and just watch, and many times the dolphins will get curious and decide to take a closer look at us. As I said, we sit back and watch, never chase our awesome local dolphins. We watch as mama’s with little ones, swim by us as she teaches them to swim. Take a look at some of our host, who let us join them in their beautiful amazing habitat.